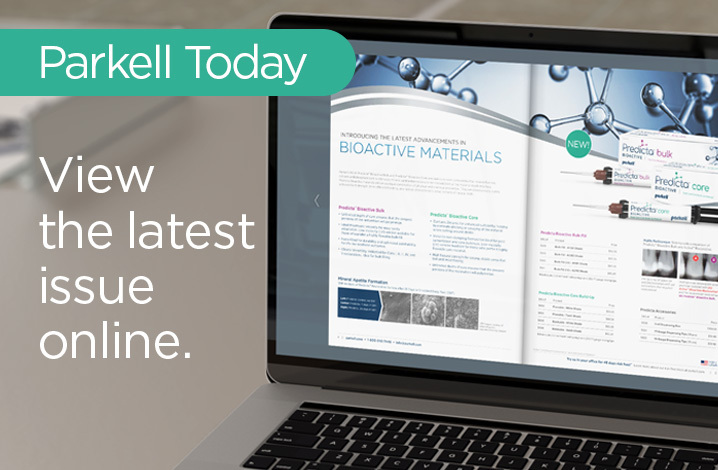 Get an in-depth look at our new Predicta Bioactive restorative materials, find out how to receive free CE credits, product specials and more! View the latest issue online now. Subscribe for free to receive a print or digital copy sent right to your door or inbox! 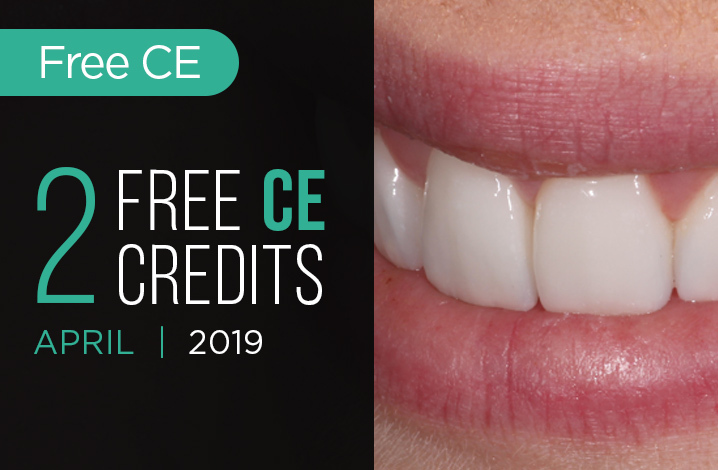 Take this month's FREE CE course, "Esthetic Dentistry Built with Sound Functional Principles" by Zachary S. Sisler, DDS and earn 2 credits! FREE DOWNLOAD! 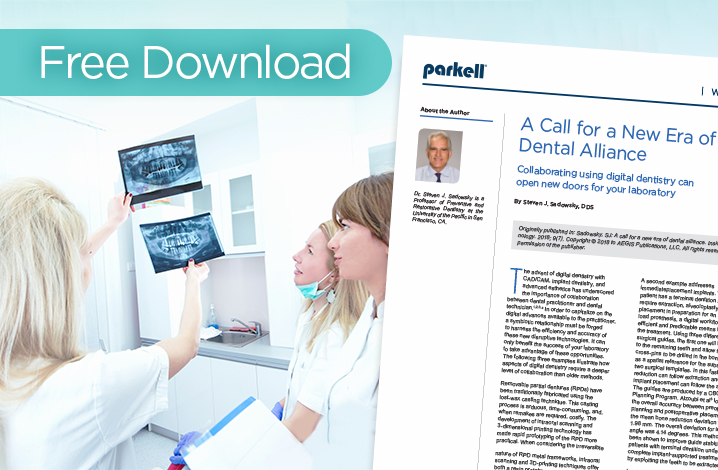 'A Call for a New Era of Dental Alliance' by Steven J. Sadowsky, DDS.